As part of the University’s Open House festival, prolific Shakespearean actor Michael Pennington is visiting Liverpool for one night only to perform his acclaimed one-man show Sweet William – a journey through the life and work of William Shakespeare. Having spent over 20,000 hours performing the work of Shakespeare with the RSC, the National Theatre and the English Shakespeare Company, Michael will regale us with anecdotes about his experience of playing various characters on stage and perform a number of excerpts from some of The Bard’s greatest work, including Timon of Athens, Love’s Labour’s Lost, Pericles as well as old favourites such as Hamlet, Antony and Cleopatra, and Richard III. Michael has been a leading actor for 50 years and has recently finished a triumphant stint as King Lear in New York. 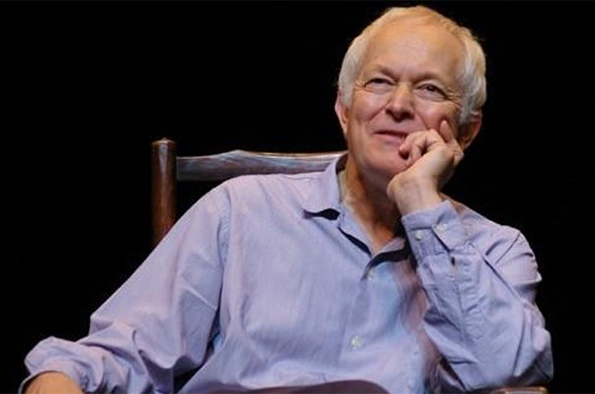 He is an Honorary Associate Artist for the English Shakespeare Company, which he co-founded, and has directed Twelfth Night in the UK, Tokyo and Chicago and The Hamlet Project for the National Theatre Bucharest. In 2004 he gave the British Academy Shakespeare Lecture, the first practitioner to do so since 1925. With an informal atmosphere and plenty of humour, the show offers something for everyone, so book early to avoid disappointment as tickets are limited. The ticket price also includes a drinks reception.